Between the useful functions your iPhone serves and the entertainment it provides, you might have your iPhone glued to your hand during your waking hours. We do, too. 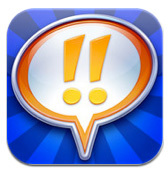 You’ve heard the saying “There’s an app for that” — and there is! We’re bringing you fun and useful apps for your iPhone every week. Whether you are a seasoned budget master or just getting started penny-pinching, these five coupon apps will help you save money. It weighs less than 5 ounces, but your iPhone can be transformed into a hard-core money-saving machine. 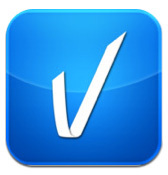 If you’re a coupon maven (or if you want to become one), a coupon app for your iPhone will help you save cash and time. Download one or more of these five great coupon apps and start saving now. 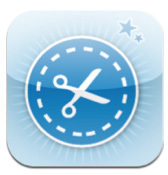 From the publishers of Clipper, Mint Magazine, Savvy Shopper and Rewards Magazine comes the Coupon Clipper iPhone app. Just as couponclipper.com avoids big-box retail stores and chain restaurants, Coupon Clipper is all about local businesses. This iPhone coupon app is easy to use: Open, tap a category, tap a coupon and tap “redeem” — instant savings. Note that it’s not available in all states, so check the list before downloading to avoid coupon disappointment. 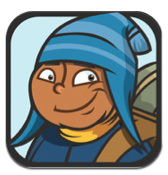 If making a purchase without a coupon is criminal in your mind, then the Coupon Sherpa iPhone app is for you. You won’t land on Extreme Couponing with this app, but you will find in-store coupons for clothing, shoes, electronics, restaurants, jewelry, sporting goods, books, travel and more. Coupon Sherpa provides coupons that are exclusive to the app and general coupons posted on the Internet — but you’ll get them all in one place. Get savings for restaurants, entertainment, beauty and more right in your neighborhood with the Valpak Local Savings iPhone app. You can print the coupons from your iPad or you can simply hand your iPhone to the cashier for instant savings. You’ll get 50 to 90 percent off with this coupon iPhone app. It also offers the Savings for You feature, which is an automated collection of offers in your area that are most likely to catch your interest. Yowza? That’s right. Yowza! 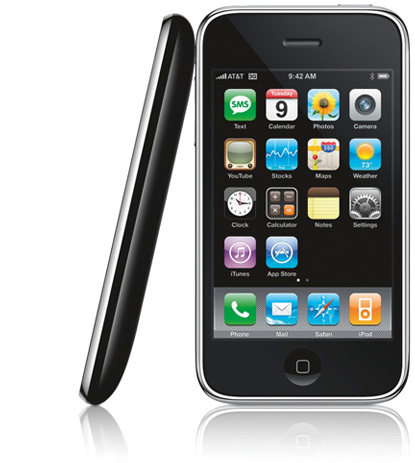 Mobile Coupons finds the best deals in your geographical area. Hit the store, find the item and then hand the cashier your iPhone. The cashier simply scans the barcode or types in the coupon code and voila — or yowza! — instant savings. Yowza is unique because the makers of the app approach the merchants for unique discounts and they’re adding more daily. While it’s not exactly a coupon app, we couldn’t leave off the Drink Specials iPhone app. After all, after a long day of hard-core coupon shopping, you might want to rest up and enjoy a cocktail. 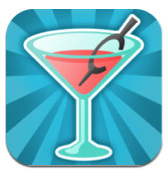 This app doesn’t offer coupons, but it does list drink specials in your neighborhood. That’s as good as a coupon, right?